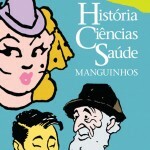 The congress is the largest international gathering of historians of science, technology and medicine and this will be the first one to be held in the Southern Hemisphere. 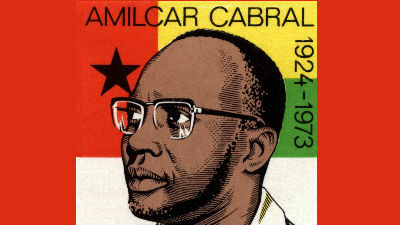 The article explores the writings by and about Almícar Cabral, one of the most renowned figures in contemporary African history. El dossier que se ofrece en esta edición de Culturas Psi (No 8 2017) reúne una serie de artículos que abordan las relaciones entre el psicoanálisis y la literatura. This research compares two views of malaria in the Amazon that coexisted side by side during the First Brazilian Republic (1889-1930). El artículo revisa la confrontación entre el Estado y el cuerpo médico en relación a la peste bubónica en la región. 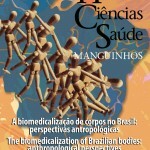 Transversal: International Journal for the Historiography of Science launched its second issue. El artículo presenta un inventario de los trabajos sobre hepatitis de la universidad Federal entre 1837 y 2000.